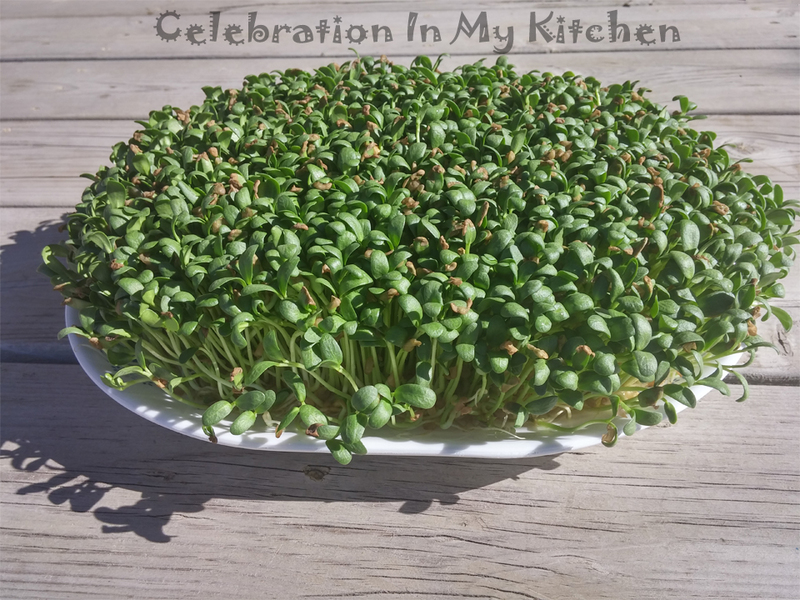 With methi grown without soil, I prepared this childhood favourite dish. John, my husband, loves it too especially when it is cooked with beef (his weakness). 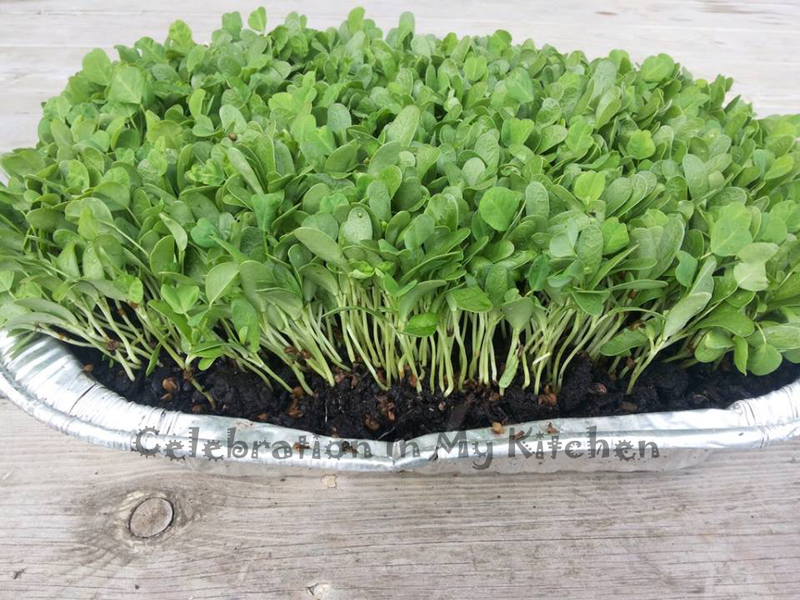 Since he took all the trouble to grow the methi, I wanted him to enjoy it to the fullest. This dish is clean, fresh with no spices. 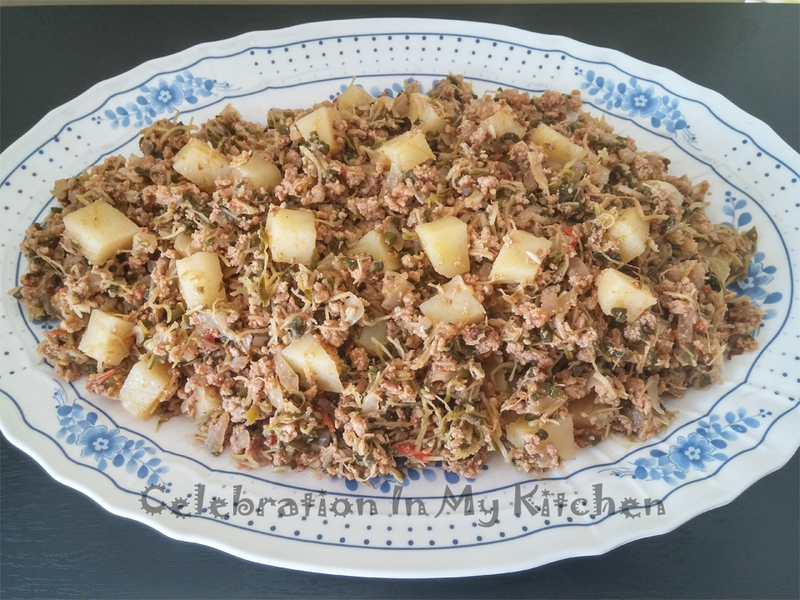 The beef mince and potatoes neutralizes the bitterness of the methi. A dash of vinegar balances the overall taste. Absolutely delicious, can be enjoyed with bread, roti or served as a side dish with the main meal. 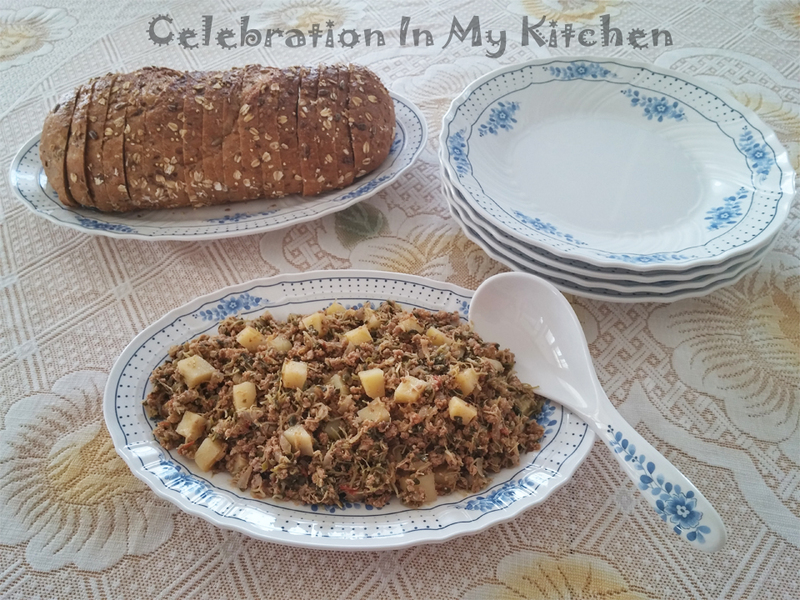 My late mother always cooked this dish, one that my siblings and I grew fond of. She was a genius and knew how to introduce bitter vegetables in our diet. Slowly from methi, I developed a love for karela (bitter melon) and guwar (cluster beans). When I met my husband, he was not a vegetable lover. 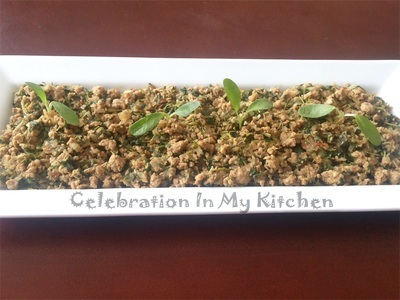 I used my mother’s tactics and first prepared this methi dish for him. Slowly like me, he started enjoying the other bitter vegetables that now, they are the first on his list for planting every summer in our garden. Season mince with salt and 1 tablespoon vinegar. Heat oil in a pan, add onion and saute till light brown. Then add garlic, ginger and fry for few seconds. Mix in the tomato and green chillies. Cook till tomato is soft and pulpy. Add the mince and fry well till it changes colour. 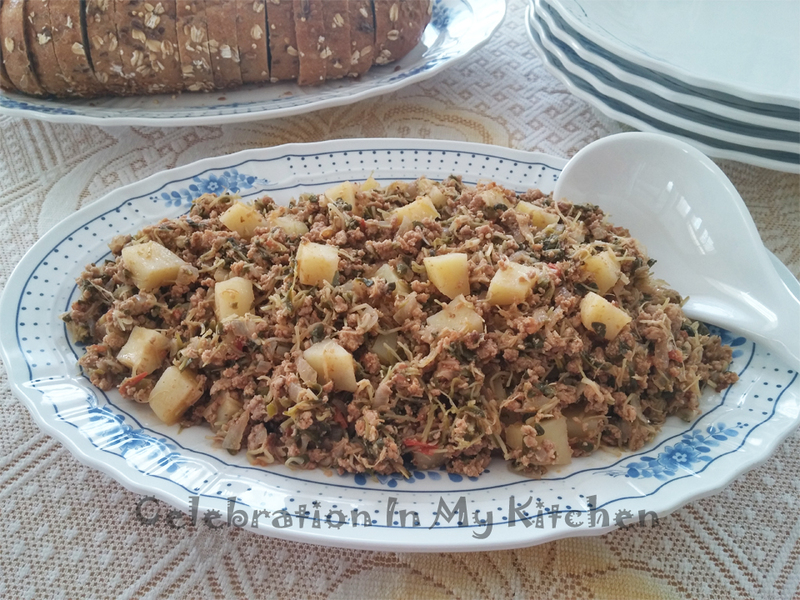 Stir in the baby fenugreek and potatoes. Cover, cook on medium heat till potatoes are tender and all the moisture released from the vegetables have been absorbed. Check for seasoning, add salt and balance 1 tablespoon vinegar. 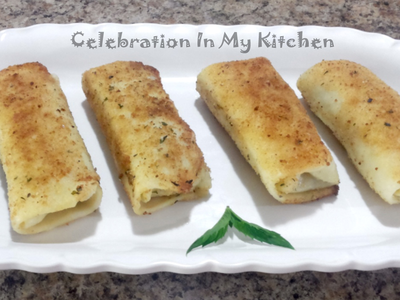 Serve with bread, roti or as a side dish with the main meal. No water was added to the dish. 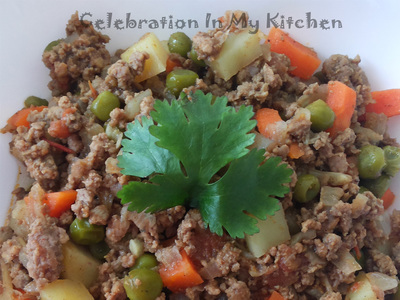 Beef mince can be substituted with minced meat of your choice.